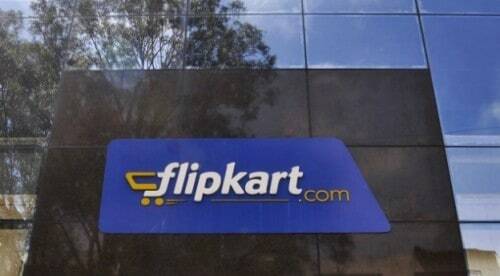 India’s largest online retailer, Flipkart is planning to layoff about 700-1000 of its employees. The company is offering under-performing employees the option to either resign or take a pink slip with a severance pay, sources aware of the development were quoted as saying by Economic Times. 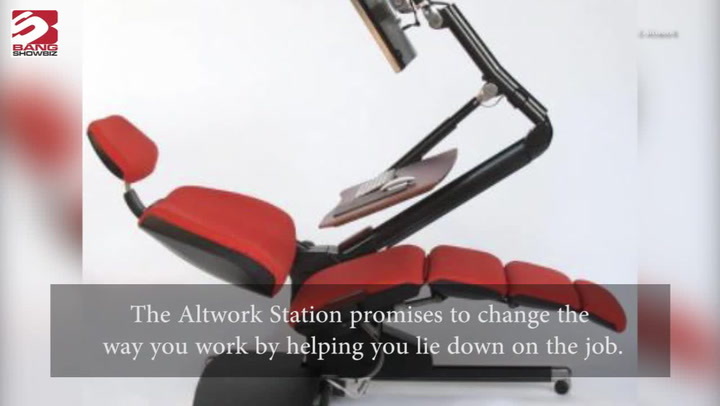 The move is seen as an attempt by the Bengaluru-based firm to maintain growth and save costs. 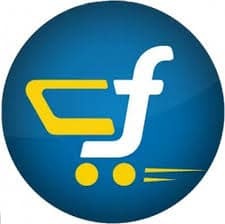 Flipkart, which has about 30,000 employees, has been making attempts to become profitable as well as retain its position as India’s most valuable start-up company.”The cleanup is a part of the process of making Flipkart a lean organization,” the ET quoted a source as saying. It did not directly address the question of how many employees would be affected or how common it is for such a thing to happen. “This is a fairly common practice across various industries- especially in high-performing internet organizations,” Flipkart said. With the rising importance of profitability in the calculus of investors, e-commerce companies are hunting furiously for cost-saving and efficiency avenues. Over the last few months, Flipkart has also cut back on its discount offers but this phenomenon is not specific to Flipkart alone. According to media reports, Snapdeal has not only cut down on discount offers but has axed hundreds of jobs in the last eight months. The last time there were drastic cutbacks at Flipkart was in May 2013, when some 250 employees were affected, constituting about 10 percent of the workforce at that time.